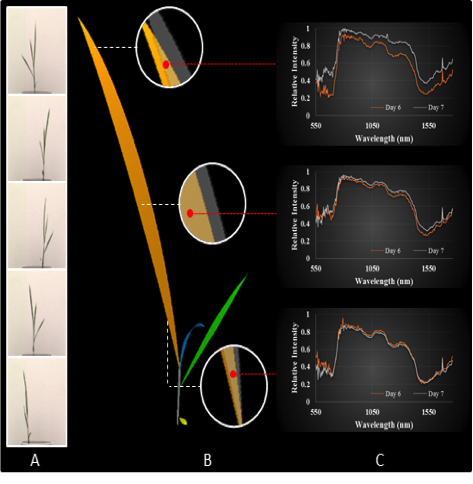 As part of the rice phenomics project we have developed open source plant image analysis software called Image Harvest (ih). The current version of ih can be used to process images generated from automated imaging systems such as LemnaTec's Scanlayzer 3D and Scanalyzer HTS Discovery Platform. Please use the links below to access the project's code, documentation, and a sample data set. 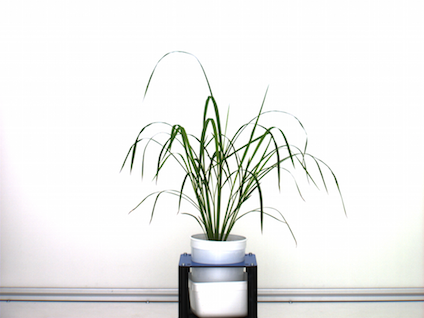 Phenomics Learning Module from Introductory Plant Physiology (AGRO325) 2014: Learning Module. Funded by NSF Plant Genome Research Program.